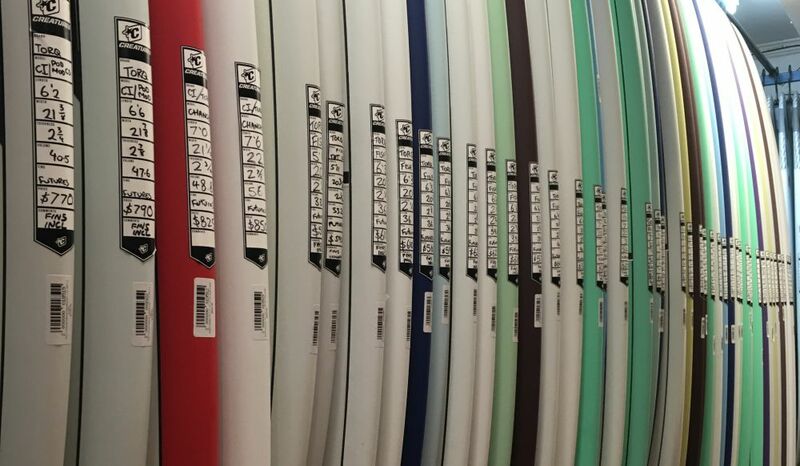 We are loaded up with Torq Surfboards (Shop Now) ready for the coming summer. 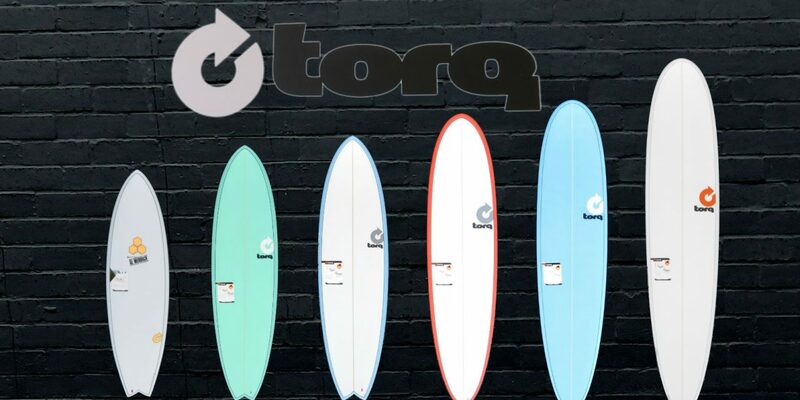 If you, your partner, friend, children etc are after an affordable board to get started on / progress you surfing on – then the Torq range is definitely worth considering. We also have some great package options of board bags/covers and legropes from top suppliers at a great price. 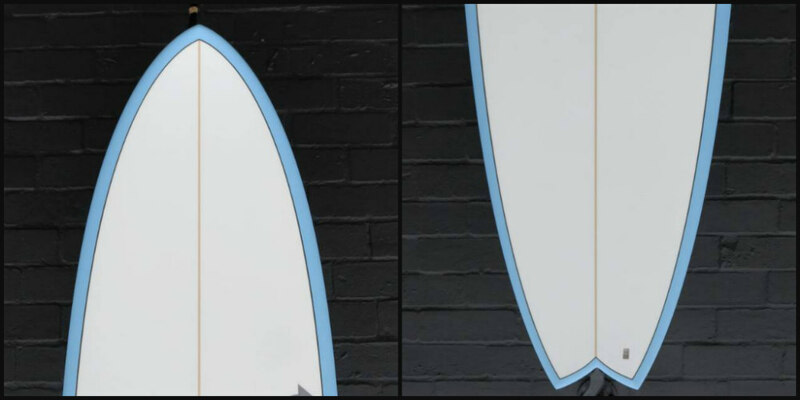 These are available with all of the Torq Surfboards – both in store & online. 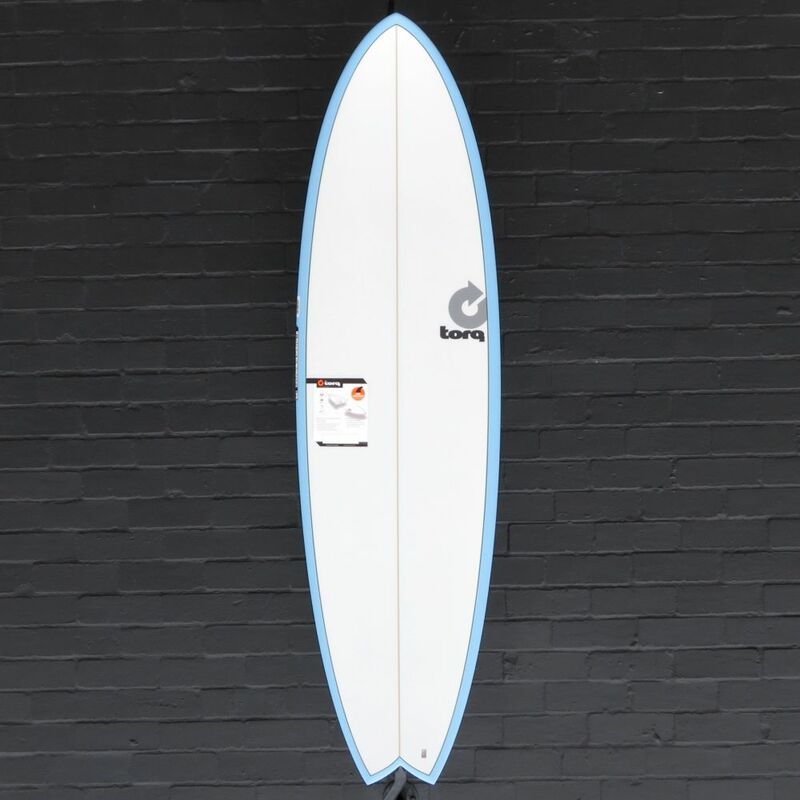 The Torq Mod Fish design (pictured here in a 6’6″) is a perfect blend of a classic fish outline with a contemporary rail shape & bottom contour. The Mod Fish is built for that combination of speed, manoeuvrability, paddle power & stability. 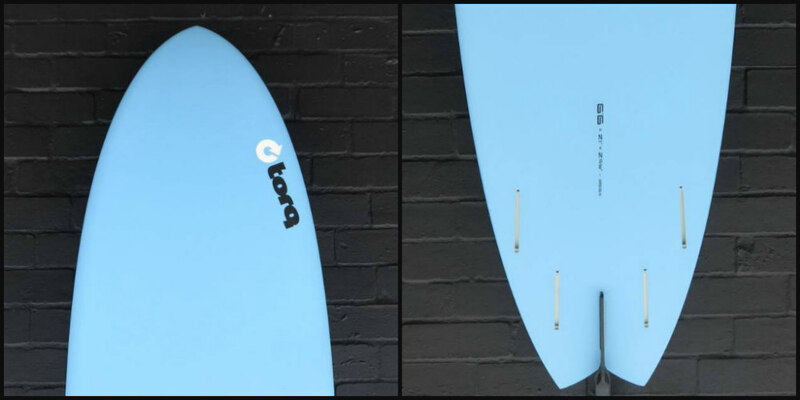 Specifically designed to excel in a wide range of conditions, the Torq Mod Fish is equally at home in pumping overhead waves or mushy, choppy, knee high peaks. 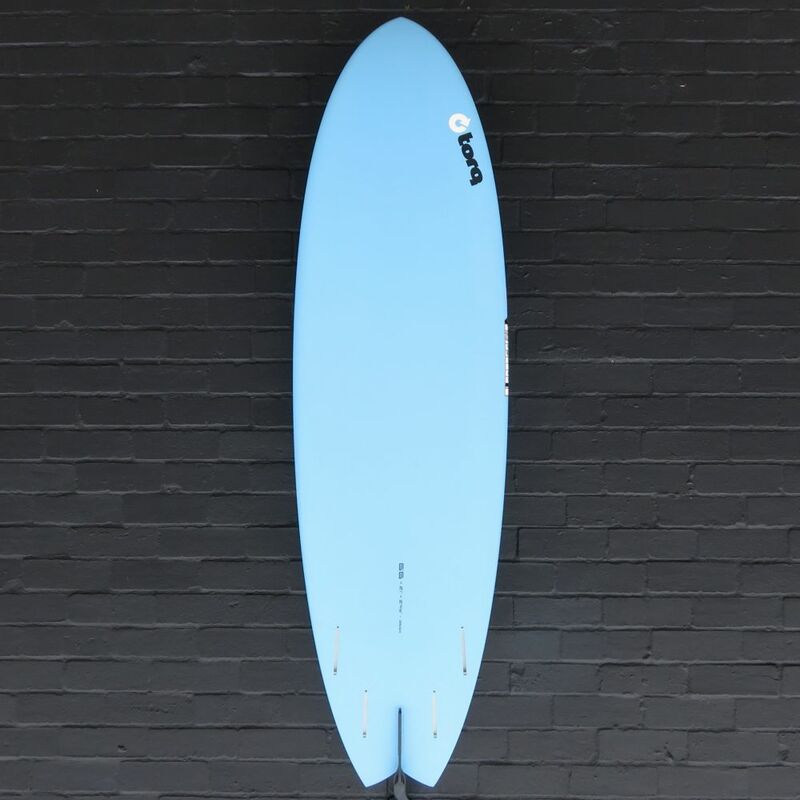 The Mod Fish shape has a fairly full nose for glide, stability and paddle power. 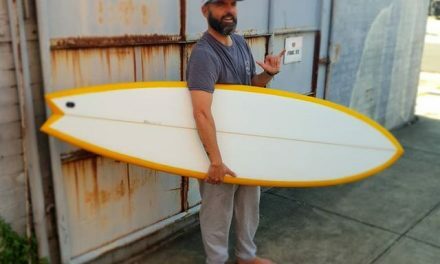 The full outline tapers back into a swallow tail for extra bite and control, while still retaining that fast, loose feel underfoot that fish shapes are famous for. 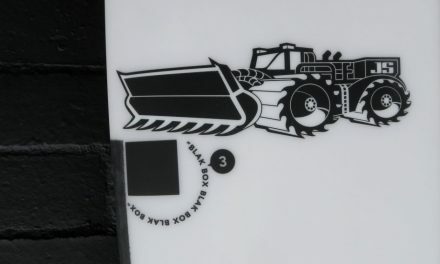 The bottom features a single to double concave for speed, with a pronounced vee to help you get this relatively wide board on rail.